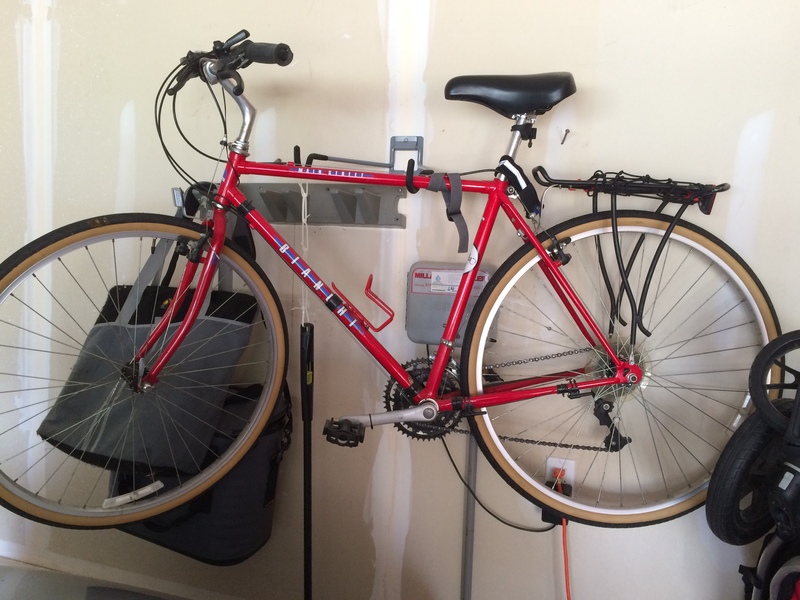 What type of Bianchi do I own? I bought this 2 years ago from a man with a lot of bicycles. 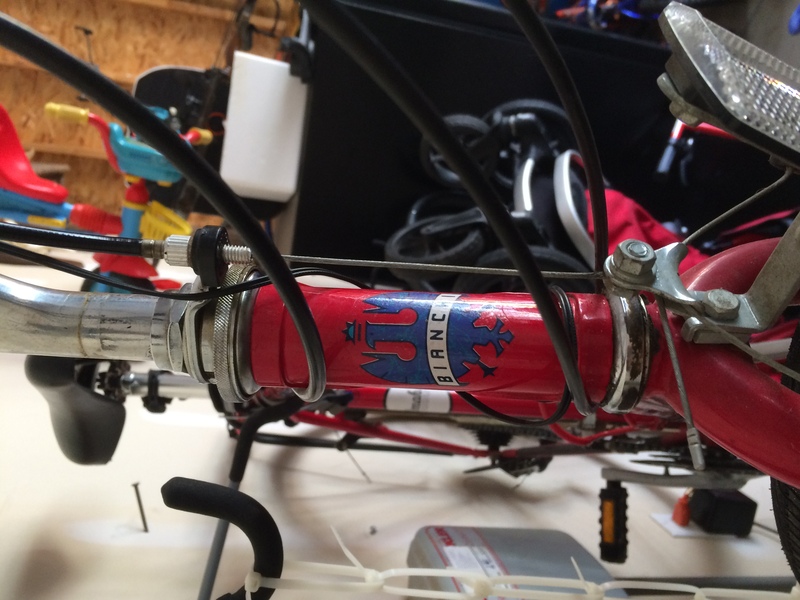 It has straight handlebars and the number HOL3 1703 at the bottom of the bike. Thanks for the help. As it says on the top tube, it's a Bianchi Main Street. Looks like an older hybrid (probably early 90s). Would do fine for riding around town possibly after a bit of a tune up.